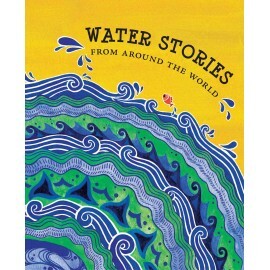 The cover of the book reflects the teeming folk life of India. 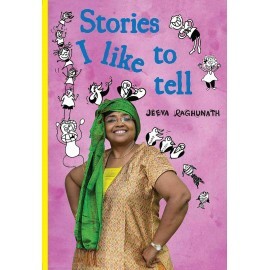 Vibrant colours, delicate motifs, evocative pictures, sharp sayings, freewheeling songs... These are the spices that brew in India's folk tradition and flavour its stories. 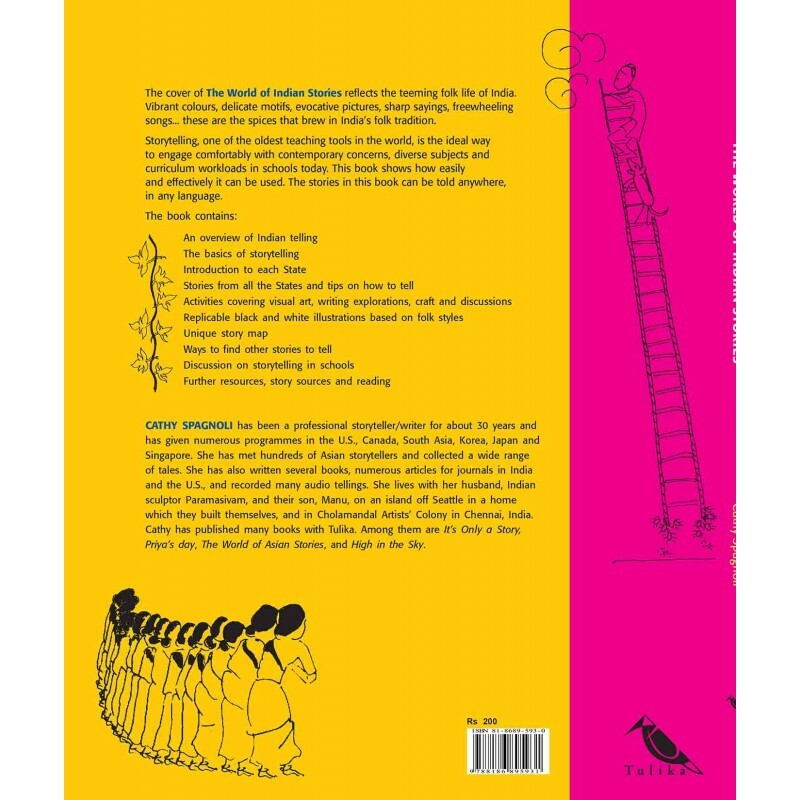 Timeless as they are, the telling of such stories is an ideal way of engaging comfortably with contemporary concerns, diverse subjects and curriculum workloads in schools today. 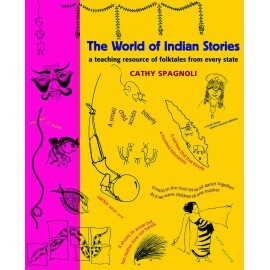 This new book by professional storyteller and writer, Cathy Spagnoli, shows how easily and effectively it can be done. 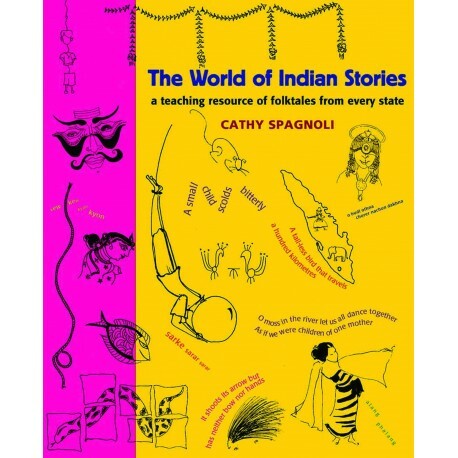 This 'how to' of storytelling is backed by examples of stories from each of the 29 states of India. It covers a wide spectrum of storytelling material, including an overview of Indian telling, the basics of storytelling, tips on getting started, plenty of activities, a unique story map, replicable line-drawings based on folk styles and traditions, notes on tale types and further resources, story sources and reading.